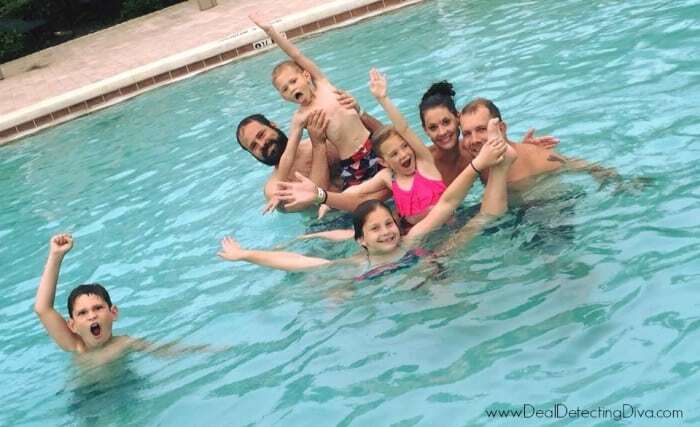 Have you always dreamed of taking your family to Disney World or Disneyland? It is possible to go without completely breaking the bank, we went just a few weeks ago and had a blast and we did it all without spending a fortune. For less than $1,000 we booked flights for our family of four down to Orlando, we stayed in a nice condo and rented a swanky Town & Country minivan to get us around town. All we needed after that was our tickets and food. Since Disney tickets really are uber expensive per day, we didn’t want to buy more than one day’s worth. Yes, you do get a price break when you buy multiple days, but one day (peak ticket) would cost our family $484 while two days would cost $784. I’ll save my $300, thank you. 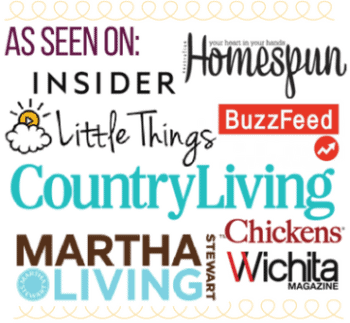 See the price breakdown per day here. We were only really interested in visiting the Magic Kingdom. If you are interested in going more than one day or visiting multiple parks, the more days you buy the more of a discount you get. Four days would have been $1260 which is a decent price break if you’re wanting to stay all four days. I’m glad we did just one day. 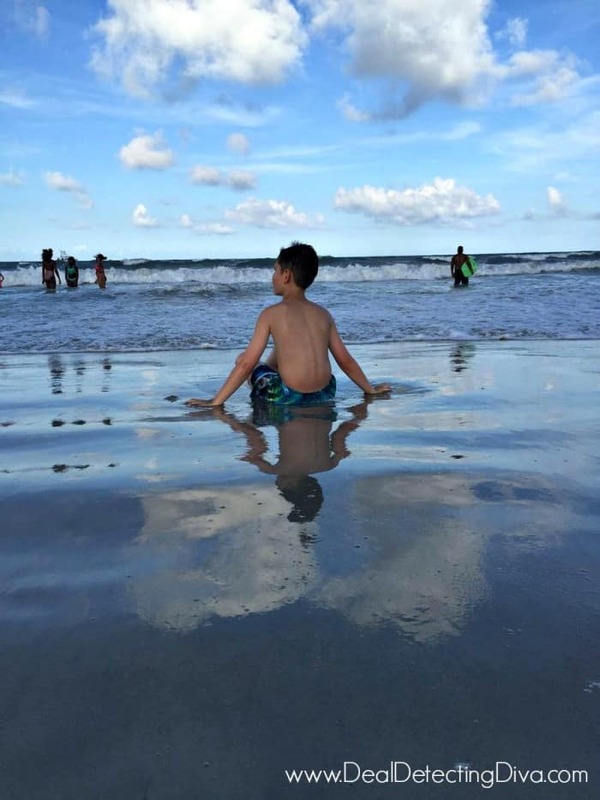 We also had the opportunity to spend some time at the beach (for free!) and at a water park and we swam in the condo’s swimming pool and soaked in the hot tub. Now that was magical. I will say that if you plan on doing Disney World’s Magic Kingdom all in one day, you absolutely – without a doubt – need a Magicband for FastPass+. Do you have to have one? No, not at all. In fact, many people didn’t. 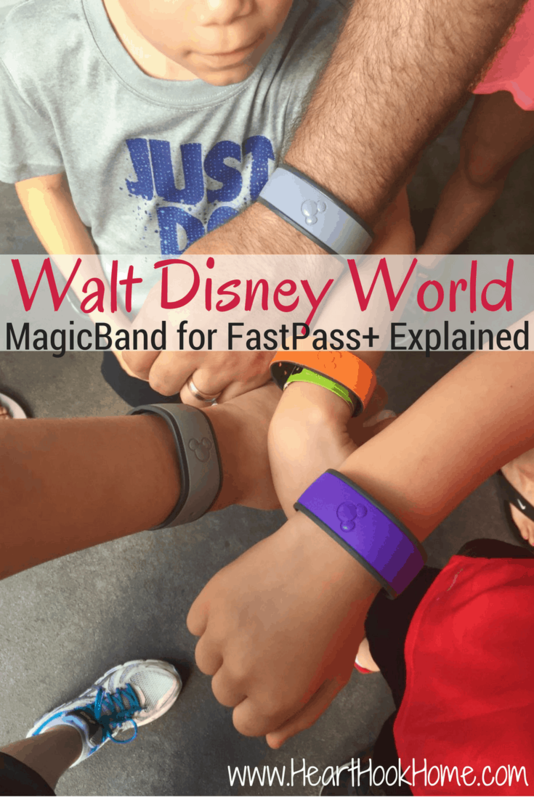 What is FastPass+? It basically makes you the VIP of Disney. Yep. To take full advantage of your FastPass+, I recommend buying a MagicBand for as little as $12.99 from the park or from Disney before you go. You don’t HAVE to have the band, you can use the card they give you, but it is worth the reduced hassle and you can reuse them next time you go. Purchase one for each member of your family, each band will sync with its respective person. You now get to walk straight to the front of the line since you are making reservations for up to three different rides or Character Greetings at one time and you’ll even get access to special viewing areas for the parades and the fireworks. Make your FastPass+ reservations up to 30 days in advance and you’ll skip straight to the front of the line on the rides at those designated times. If you’re staying at a Disney resort they give you 60 days. Some rides had up to a 90 minute wait line. THAT is why you want the FastPass+. You get to ride more rides, meaning that you do more, see more, experience more in just one day. It would take you days without it. Use your My Disney Experience app to make/find/delete your reservations. You can use the kiosks at the park, but the app is so much easier. You must use those three reservations (or delete them) in order open up new FastPass+ selections, and it is based on availability. You’ll want to get your first three over with relatively early in the day so that you can create three more, then do those, create three more etc. Just because you have a Fast Pass+ and a MagicBand, that doesn’t mean there are infinite time slots or openings for FastPass+ on rides or greetings. Do the popular ones first. Or the most desired. Rides that had the longest wait times when we went were Peter Pan, the Elsa and Anna Character Greetings were smokin’ hot, the Jungle Cruise (hilarious! ), The Seven Dwarfs Mine Train, Splash Mountain, Space Mountain the Haunted Mansion. Basically the best. You do not have to reserve the entire family at the same ride at the same time. 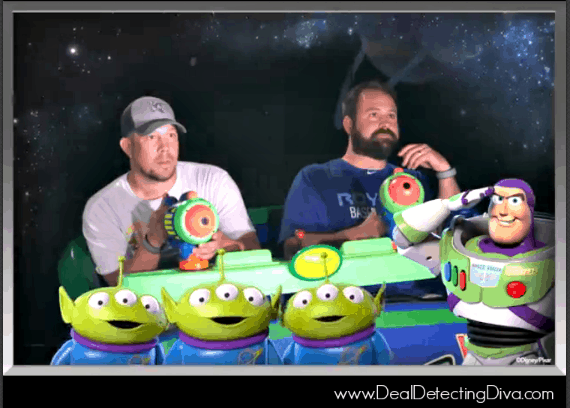 Our husbands went on Space Mountain while we took the kids to Buzz Lightyear. Then we met back up. And then guys had to go on Buzz just the two of them. You have one hour from the time listed on your reservation to “check in” for your ride. 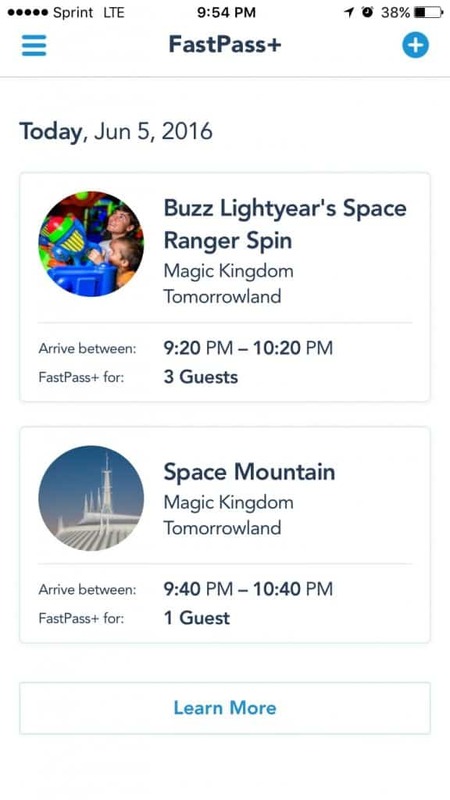 If your three current reservations are located close to one another in the park, you could get all three done within that one hour time frame or less. If my reservation at the Jungle Cruise is at 9:45 am, then I could show up between 9:45 and 10:45 and walk straight to the front of the line. Ready for more Disney and travel tips? I have to agree with Ashlea about the Magic Bands. We were there at the same time but we did do Multiple Parks and Multiple days. While we did spend more than $1000, our travel agent got us some really GREAT deals so we didn't break the bank. LOL... If you don't want a magic band you can just use the fast pass+ card. Works the same you just have to be more careful not to lose it. If you choose to stay on resort you get the basic magic band for your room key and charging and merchandise delivery! Disney makes it very easy to separate you from your money and I am proud to say we only used this service at one park for some delicate items, and my kids amazingly didn't have the gimmies. Our cash only policies at home to care of that. My 10 year old only spent about $50 dollars total the whole trip and half that was on a back pack she really wanted to for school. Who am I to argue with practicality! If you plan right you shouldn't need your FP+ till about 10:30. If you are at in line before the park open (commonly called Rope Drop) and are able to place yourself at the let in point in the park before park opening, (The open the gates and then usually let you in do far and hold you there.) You should be able to ride 3 or 4 popular rides in the same area. Our first day at MK we rode Seven dwarves mine train, Peter pan's flight, small world and haunted mansion, and was able to see Belles Enchanted Tales all before 11am and without a FP. But watching your wait times and using those passes quickly is a must, We also split up some too to get the rides that the kids wanted to ride especially when my 5 year old was to small. When he couldn't ride we didn't 2 of us a FP, but went to the entrance so we got a child swap pass and then I could ride later and the 10 year old got to ride a second time. Kind of a free fast pass! 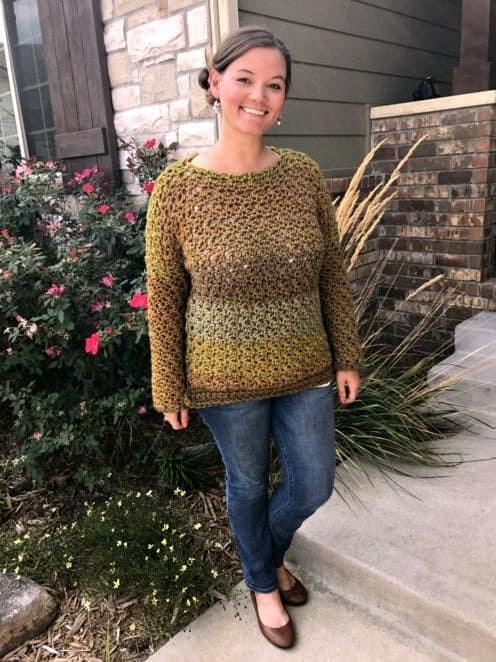 Awesome Polly! Still bummed we didn't get to hook up that trip.